First mass market edition November 2002. [This Publication Record]. 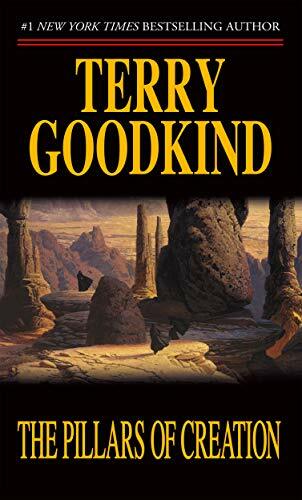 Copyright 2001 by Terry Goodkind. Edited by Patrick Neilsen Hayden. First international mass market edition May 2002.